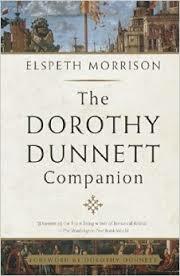 Dorothy Dunnett was one of those authors who researched at great length. 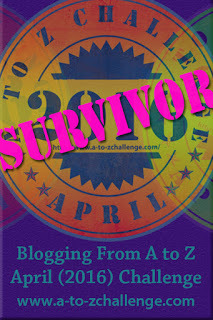 I’m justifying my approach by emulating her style – that’s what I tell myself. She was the historical author who took fact and interwove fiction amongst real events and characters. The fictional hero, Francis Crawford of Lymond, had a delicious mix of improbable genius and flaws. Wherever she put him, he excelled and championed, while on a personal level, he hurt those about him in an futile attempt to protect loved ones from his self-destructive nature. 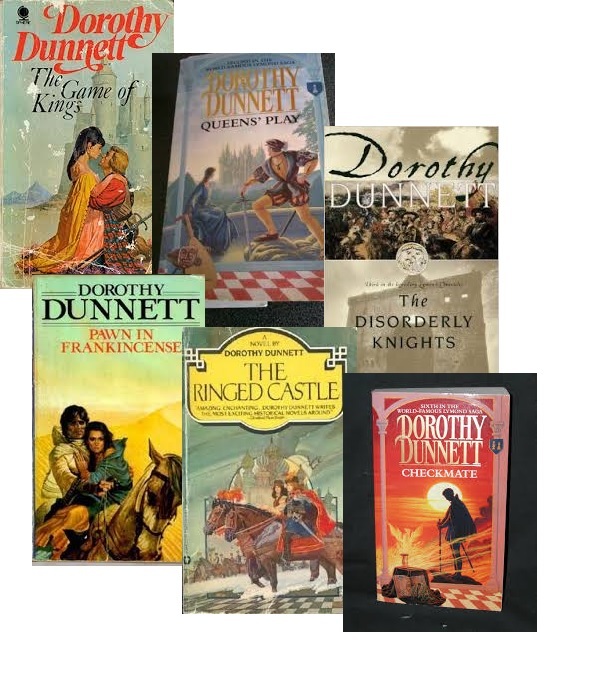 I loved the draw of his ambiguous personality, the gifts he extolled, the adventures he undertook and especially his witty incomprehensible remarks, which Dunnett must have researched at great length to keep in the context of the historical setting. 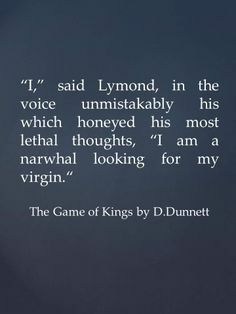 Such was the enigmatic nature of Lymond, somebody went to great lengths to write companions to Dunnett’s books, thereby help the burdened reader make sense of the seemly random lines of poetry and literary quotes, many not even in English and left untranslated. I don’t think I plan to go to such lengths to bamboozle my readers. Yet, I quite like the idea of not explaining everything. If a spark of curiosity is lit, should it be down to me to fill in the gaps? I often follow up reading a book by doing a some background research of my own, stretching my imagination beyond the pages of fiction and back into the world of fact. I have a rather grand ambition others might follow in these footsteps and take my story as the starting block for other books – fact or fiction.